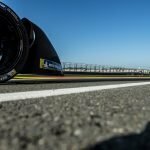 The track which will be used for the inaugural Santiago ePrix has been officially revealed following a demonstration in the Chilean capital by former Formula One driver Eliseo Salazar. Salazar participated in 34 F1 Grands Prix and is most noted for his altercation with Nelson Piquet Sr, father of season one champion Nelson Piquet Jr, at the 1982 German Grand Prix. He then went on to find more success in the FIA World Sport Prototype Championship. Joining the 62-year-old at the launch was President Michelle Bachelet and Formula E Deputy CEO Alberto Longo, who believes it will be a healthy relationship between the series and the country of Chile. Salazar took to the streets of Santiago in a demonstration run of the SPARK SRT_01E, where the track layout to be used in February 2018 was also revealed. 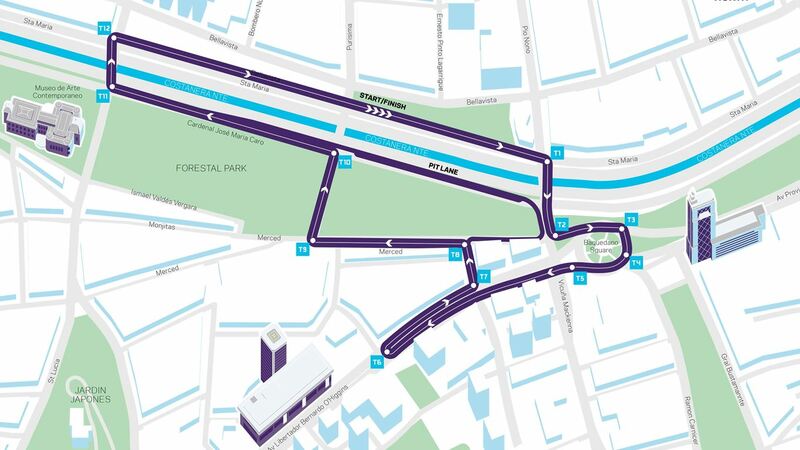 The circuit features 12 turns over a distance of 1.53 miles and will wind its way around Plazza Baquedano and Forestal Park, while also crossing the Mapocho river. The local government are highly enthusiastic for the all-electric event, with Andres Rebolledo, Minister of Energy, speaking at the launch. 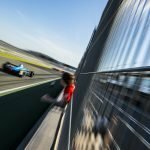 Tickets for the first Santiago ePrix are now on sale and can be purchased from Formula E’s official ticket page. 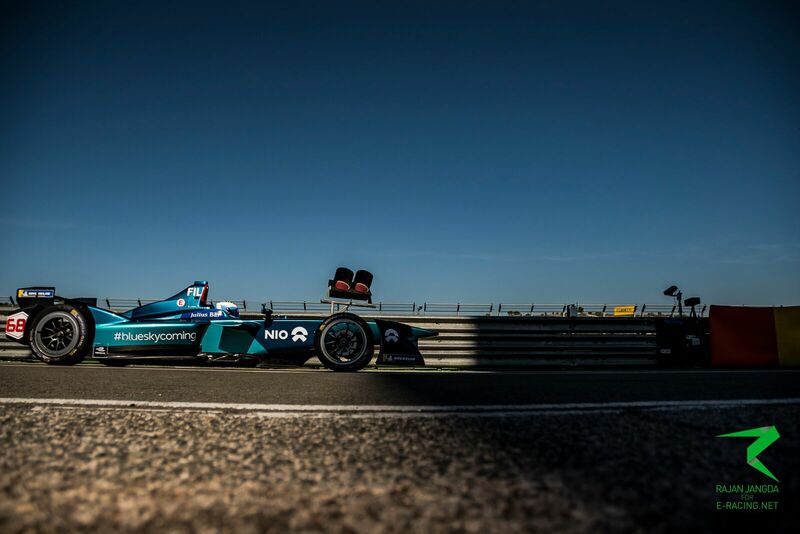 « Ask the drivers: Why is FE testing so hard?